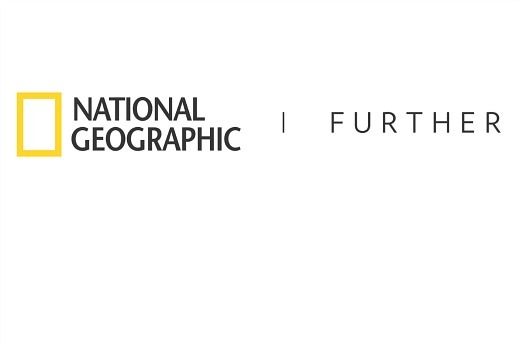 National Geographic has now refreshed its brand unifying all platforms with one logo and a new tagline “Further”. The word “Channel” has been dropped from all on-air and off-air extensions from all broadcast channels while the magazine, website, social and digital platforms, live events are all refreshed. Shouldn’t have stopped there. Most people refer to it as NatGeo so they should have gone with that.